Please join us on Wednesday 05.16.12 with host François Pointeau and guest magazine editor Matt Williamson. We go LIVE every single Wednesday from 6-7pm Central Texas Time. You catch us on your local Austin 91.7 FM KOOP.org or you can stream us LIVE on KOOP.org. And if you like WOTA, you should most definitely LIKE us on Facebook. Matt Williamson is Executive Editor of Unstuck, an independent, Austin-based annual focusing on new literature of the fantastic, the futuristic, the surreal, and the strange. He is a graduate of the University of Texas at Austin and the Iowa Writers’ Workshop. His fiction has appeared or is forthcoming in Gulf Coast, Cimarron Review, Barrelhouse, Bat City Review, Portland Review, and the anthologies Brave New Worlds (Night Shade) and Fakes (W.W. Norton). Since its first issue was released last November, Unstuck has been featured in/on the New York Times, the Austin American-Statesman, io9.com, Tor.com and Wired.com, among numerous other sites and publications. 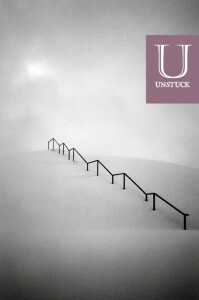 The Austin Chronicle calls Unstuck “a genre-bending literary powerhouse,” and author/editor Roxane Gay has described the first issue as “a marvel.” Unstuck is available in a perfect-bound print edition and in the various e-reader formats. Print subscriptions are available at unstuckbooks.org, and single issues are available locally at Waterloo Records, Book People, DOMY Books, MonkeyWrench Books, Dragon’s Lair Comics, and the Blanton Art Museum, and in San Marcos at Tantra Coffeehouse. 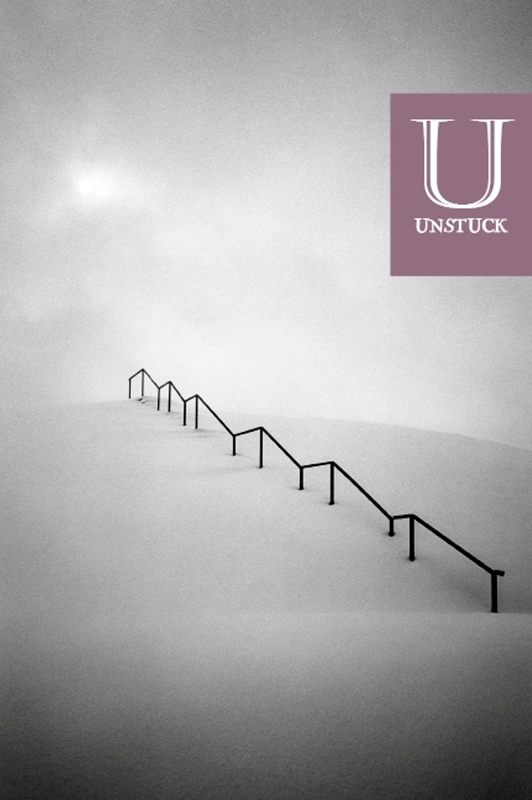 Unstuck hosts a reading series at Hyde Park Theatre where local actors and authors like Elizabeth McCracken, Tyler Stoddard Smith, Owen Egerton, Edward Carey and Ken Webster perform their own stories and stories from the print journal. The journal has also hosted readings in Chicago, Los Angeles, and elsewhere featuring Unstuck contributors like Aimee Bender, Joe Meno, Rachel Swirsky, Matthew Vollmer and Marisa Matarazzo.